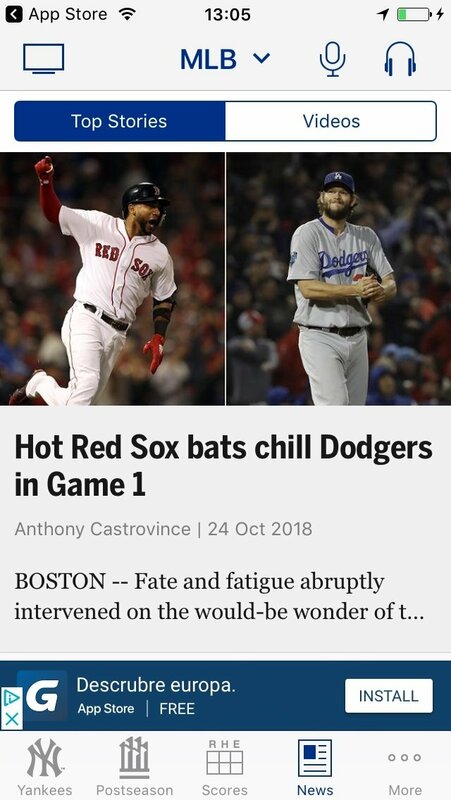 Are you interested in baseball? Do you like watching the North American MLB? Do you fancy spending three hours of your life watching how a group of guys throw and catch a ball? 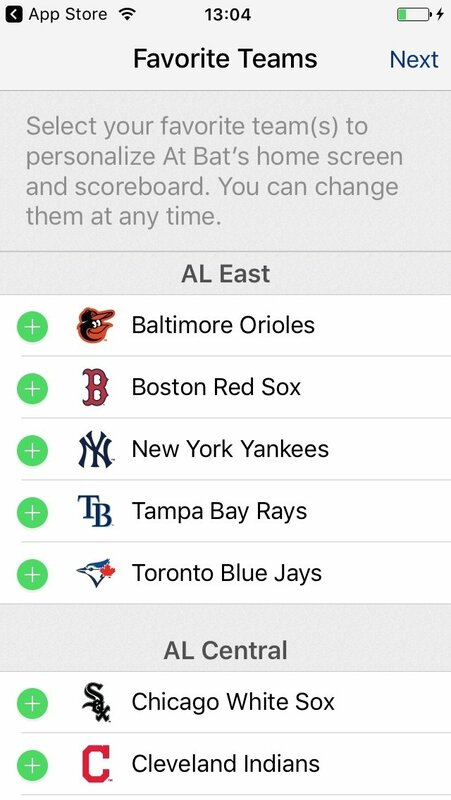 Well, MLB At Bat is definitely the app you need. 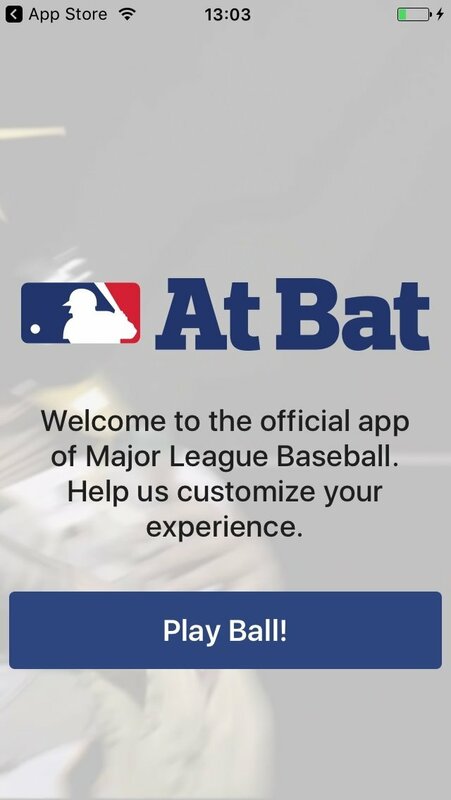 It's the official application for iPhone and iPad of the MLB, the Major League Baseball, with which you can follow all the games, keep up with the news about the league, your favorite team and players, as well as being able to follow the scores and standings in real time. The followers of this sport living out of North America, the Caribbean, and Japan are so scarce that it's probably there only way to be able to keep up with this event as it doesn't have much space on the general media. 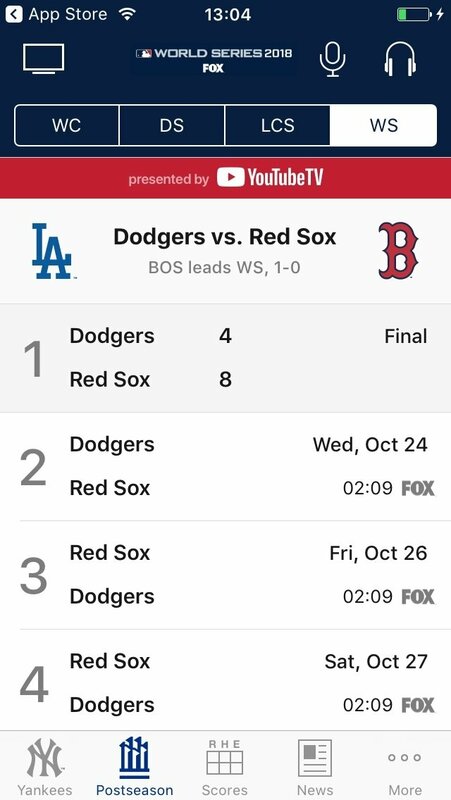 Follow the Giants, the Mets or the Red Sox straight on your iPhone. All the news about the league, the game schedule, the stats of each team and player, and global standings. 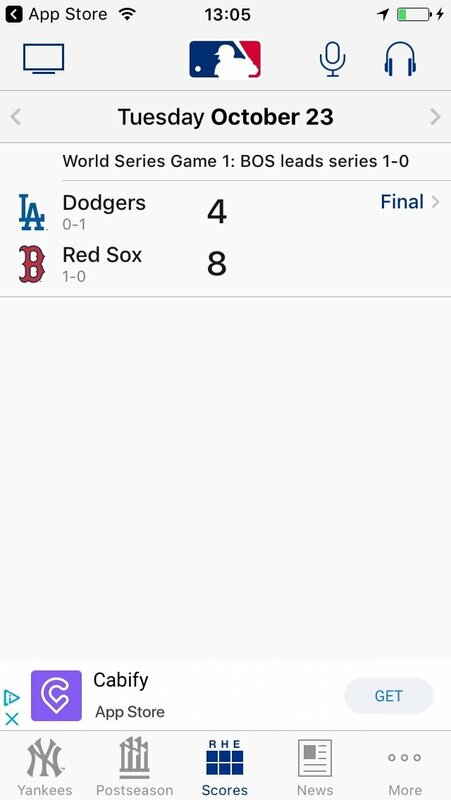 Watch the match of the day through MLB.TV with the audio of your favorite team. 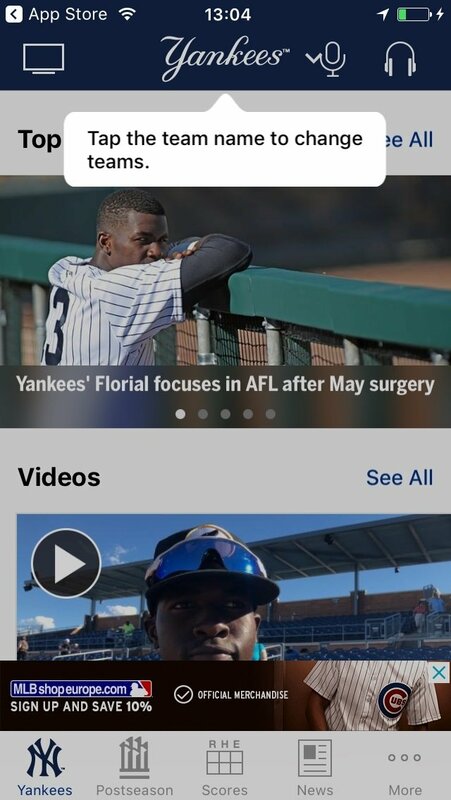 The app includes a summary of each game and video highlights of the best moments. 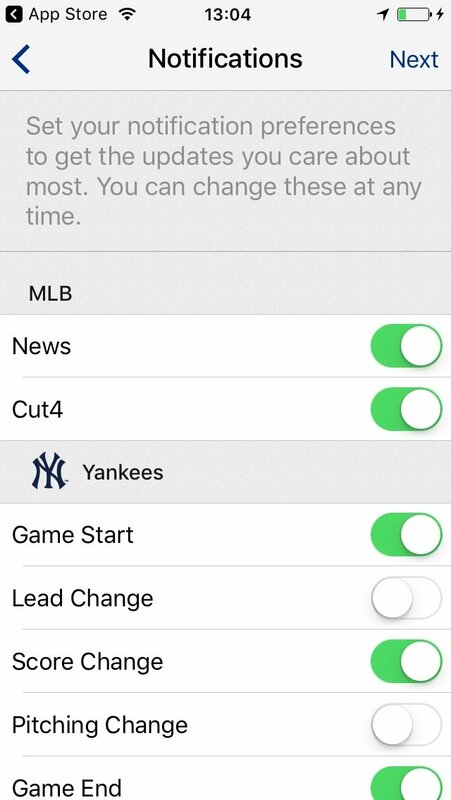 You can customize the interface with info about your favorite teams. Includes a huge baseball archive on video with footage of baseball legends and the best games of all time. Search engine to find information by player, team or keyword. 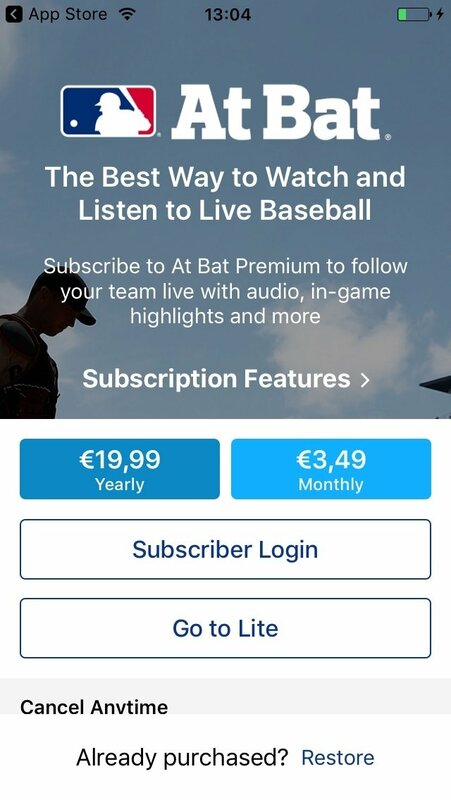 The app comes along with the two paid subscription modes that increase its possibilities even more.